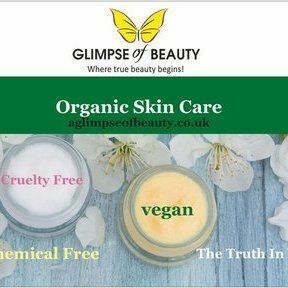 With Our holistic approach to skin care our products maintain the natural colours, textures and scents of the plants which are the main source of their healing properties. We insure that our active/main ingredients remain unprocessed till the final product. This way you skin receives the full benefits of the performing actives.